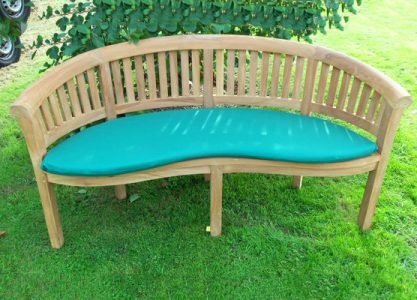 The Banana bench cushion is available in a range of colours and perfectly compliments the banana bench. Call us for more information and for our complete colour range. 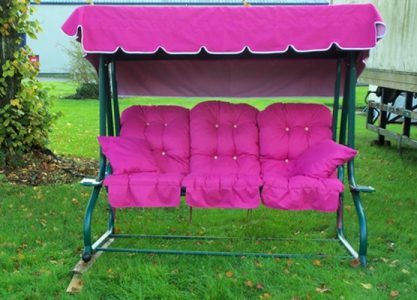 Replacement seat covers for 3 seater swings/hammocks. A set of 3 cushions and 2 scatter cushions.